Flat pack homes are becoming more popular in the UK and it’s easy to see why; they can be customised, it’s unlikely anyone else in your street will have a similar house, they are (sometimes) cheaper than a traditional “bricks and mortar” build and they can be constructed in days and weeks, not months. But how much do they cost to purchase and put together? During the summer of 2017, we contacted several flat pack home manufacturers and asked them probing questions about prices. Some of them refused to provide us with any prices, not even ballpark figures without first meeting us to discuss our requirements. A few did respond to our enquiries and gave us some guide prices. What is a Flat Pack Home? A flat pack home is the latest name for prefabricated homes that are constructed in warehouses and delivered out to your site, so you or your builder can piece them together. A “bare bones” unit – this contains all the parts you need to build your home, the floor, walls, roof, doors and windows etc and is delivered to the site. You are responsible for putting all the pieces together. 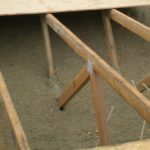 A “Basic Build” – this is where the company will provide all the materials and construct the home so it’s secure and watertight. You are responsible for purchasing and fitting the kitchens, bathrooms, flooring, decorating etc. A “Turnkey” project – this is where you hand over almost all aspects of the build, your chosen company will construct the home in a warehouse, deliver to the site and erect it. They will then fit it out with kitchens, bathrooms, flooring, tiling and decorating etc. Pay stamp duties and other legal or building control fees. Pay for the ground to be excavated and foundations created for your new home. Pay to connect your home to the gas, water, waste and electric services. 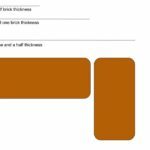 Pay for a telecommunications hookup – telephone and broadband etc. 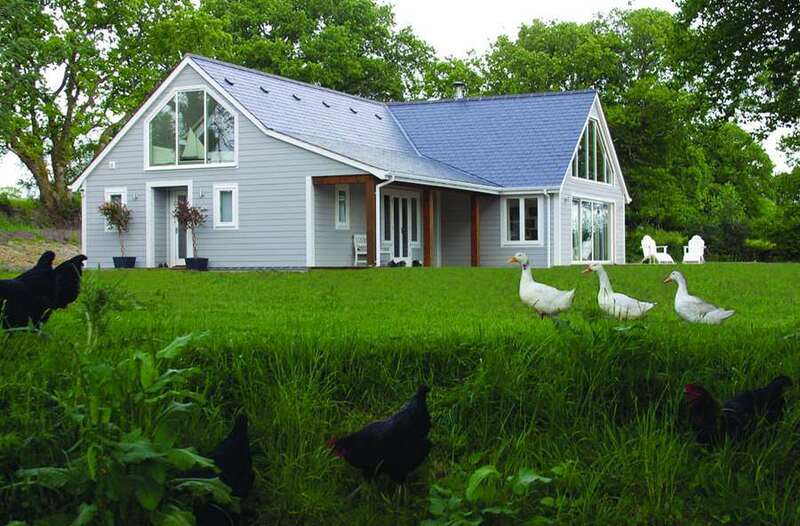 Below you’ll find our cost guide for flat pack prefabricated homes in the UK. Do keep in mind that the prices we were given were ballpark figures, not fixed quotations. The Huf Haus was featured in an early episode of Grand Designs and has since become one of the most popular flat pack homes in the UK. This German manufacturer comes in at the top of the price range. Expect to pay in the region of £2400 per square metre for one of their basic houses, pre-fabricated, delivered and built with basic fittings. For a 160 sq metre Huf Haus, which is the smallest they offer, you’ll be looking at a supply and build price of around £385,000. This price excludes the cost of the land, the foundations, landscaping, legal fees and the costs to hook up to the utilities. 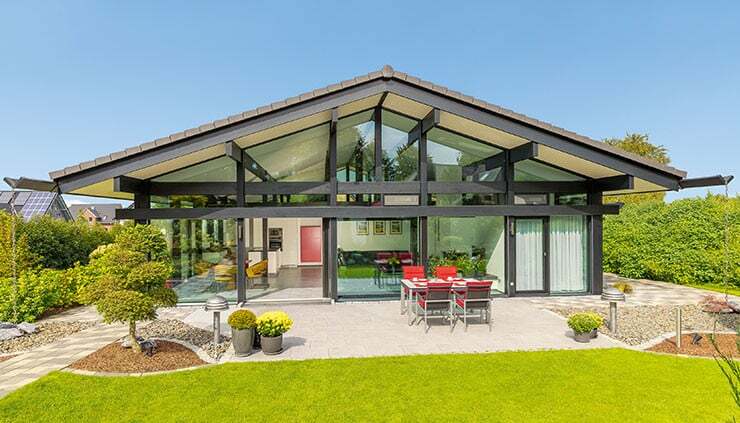 Huf Haus offer various upgrades and options which can bump up the price to £3500 per square metre. 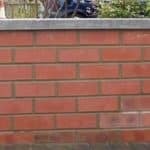 Baurfritz can supply and build the walls, floors and roof structure for your project at a starting price of £1500 per square metre. You will have to pay for local tradespeople to install the plumbing, electrics, water, bathrooms and kitchens etc and fit out the building. We think a basic build will cost you around £2200 per square metre for a small 160 square metre home. This is on top of the price you’ll need to pay for the land, connecting to utilities, stamp duty and other professional fees. This company is one of the few that publishes guide prices on their website. For a small house, pre-fabricated, delivered to site and erected, they claim you’ll be looking at around £170 per sq foot as a starting price. For a 160 sq metre home, that works out at around £280,000 or £1800 per square metre. This price includes the building set, shell erection and construction costs, as well as architectural and administrative services. However, they would not include the cost of your building plot, external works, services or garage construction. 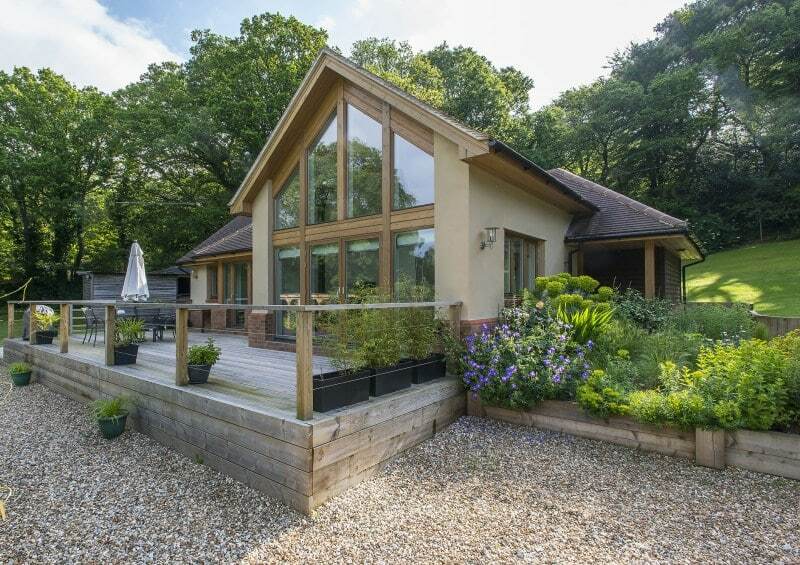 Potton are part of Kingspan and they manufacture timber framed houses and bungalows for the self build market. 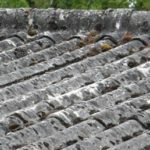 They have some handy price guides on their website and as a rough guide you’ll be looking at around £1350 per square metre of floor space. This price includes the foundations, manufacture, delivery and assembly of the house and includes kitchens, bathrooms and decorating etc. 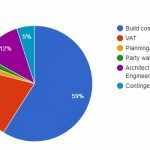 The quoted price assumes you will be project managing the build yourself, that means arranging for tradespeople to come in and complete each step of the project. If you want a project manager to oversee the entire build, you’ll need to add around 10-13% to that figure. Potton’s prices are very close to traditional brick and mortar building prices and this is typical of most timber frame builds. As with all the other price guides on this page, the cost doesn’t include connection to the utilities, land, stamp duty, a garage, landscaping or professional fees. Quick to build – often in a fraction of the time it takes to construct a typical bricks and mortar home. The home can be customised at the design stage so it’s truly unique. Flat pack homes are usually much more energy efficient compared to a bricks and mortar building. The design of many flat pack homes allows for much more window space, resulting in a bright airy home. 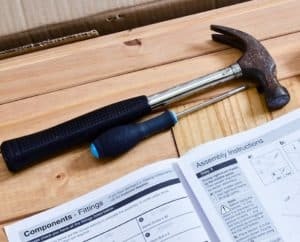 Financing a flat pack build can be difficult if you have limited funds and will be relying on loans and mortgages. The cost of land is very high in the UK. Hooking up to the utilities can cost a lot but it depends on where you live and how far away you are from the existing network. Once the house is built, you won’t be able to extend or alter it and any customisation needs to be done at the design and build stage. While flat pack homes have become popular in recent years, they are still often at the top end of the price scale. There are several companies developing modular homes that are affordable but most of these are still at the early stages and aren’t in full production.